Jace and the Purifiers are on the attack on The Gifted. "oMens" is the 16th episode of the show's second season. Reeva reveals her plan and it is darker than expected on The Gifted. "Monsters" is the 15th episode of the show's second season. Plans may have already been exposed on The Gifted. "calaMity" is the 14th episode of the show's second season. 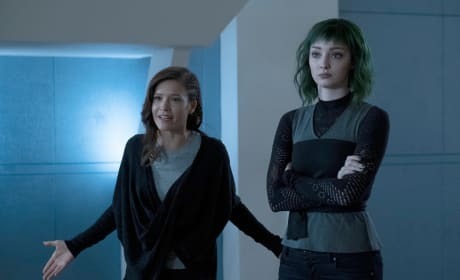 Lauren stops sleeping so she can avoid the forces pushing her towards the dark side on The Gifted. 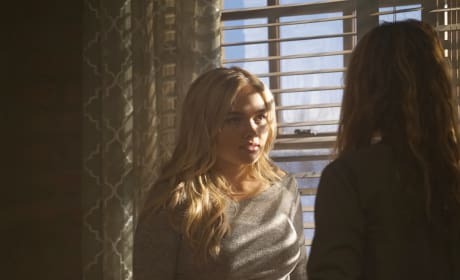 "teMpted" is the 12th episode of the show's second season. 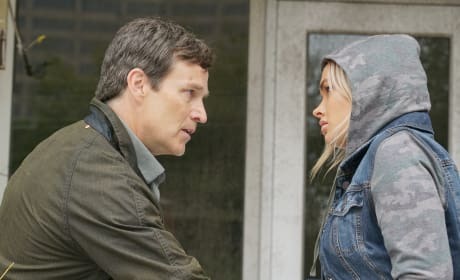 Lauren becomes intrigued by her ancestor' violent powers on The Gifted. 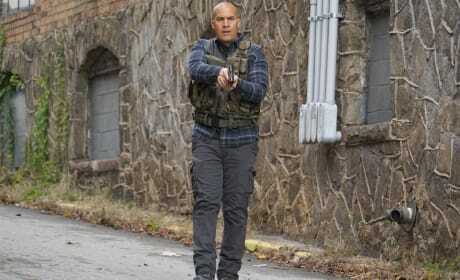 "meMento" is the 11th episode of the show's second season. 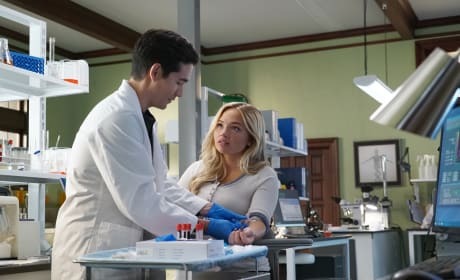 Lauren isn't willing to take Andy back on The Gifted. "EneMy Of My EneMy" is the tenth episode of the show's second season. 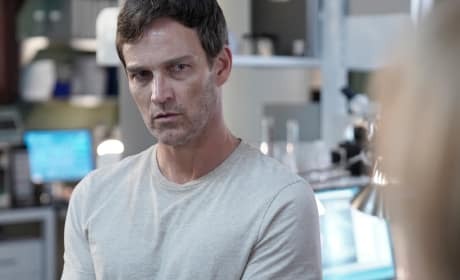 Lauren believes Dr. Risman's research must be destroyed on The Gifted. 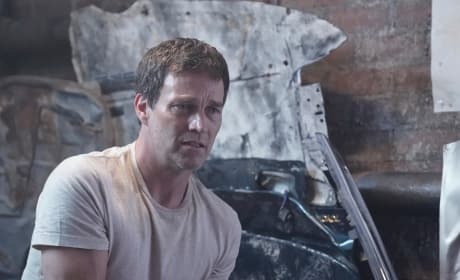 "gaMe changer" is the ninth episode of the show's second season. 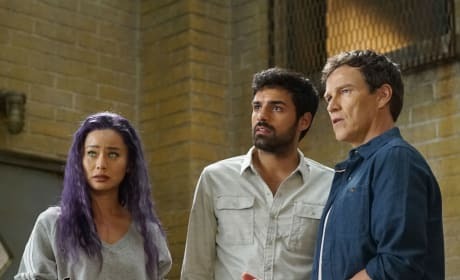 Reed looks for a way to stabilize his powers on The Gifted. 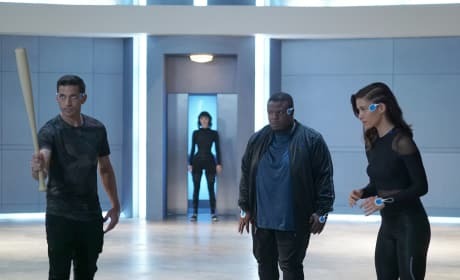 "the dreaM" is the eighth episode of the show's second season. 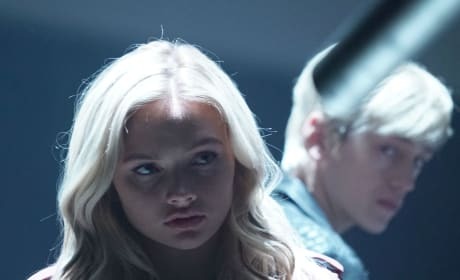 The Mutant Underground must contend with Reed's unstable powers on The Gifted. "no Mercy" is the seventh episode of the show's second season. Lauren is hurt by what Andy did to her, but he's still her brother. Reed, Marcos, and Blink are fighting hard for the Underground. You really wanna get me in the mood? Finish the dishes. Permalink: You really wanna get me in the mood? Finish the dishes.